I made a quick card using a diecut I had in my stash as the focal point. I added some seam binding and a vintage stick pin from SU! I finished off the card with a few flat pearls. I'm going to be posting more projects in the next few weeks, so please be sure to stop by again. I'm sponsoring a blog hop this weekend called "Christmas Cards and Cookies". 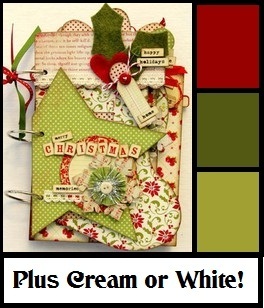 There will be 15+ talented ladies sharing Christmas cards and tags along with recipes for yummy Christmas goodies. So, if you're looking for some ideas for goodies you can bake for your friends and family, be sure to stop by. 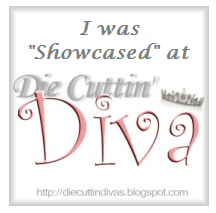 Last, I want to share that the turkey card I posted a few weeks ago was selected as one to be showcased over at Die Cuttin Divas. I was so flattered that they chose my card! Well, thanks for stopping by. 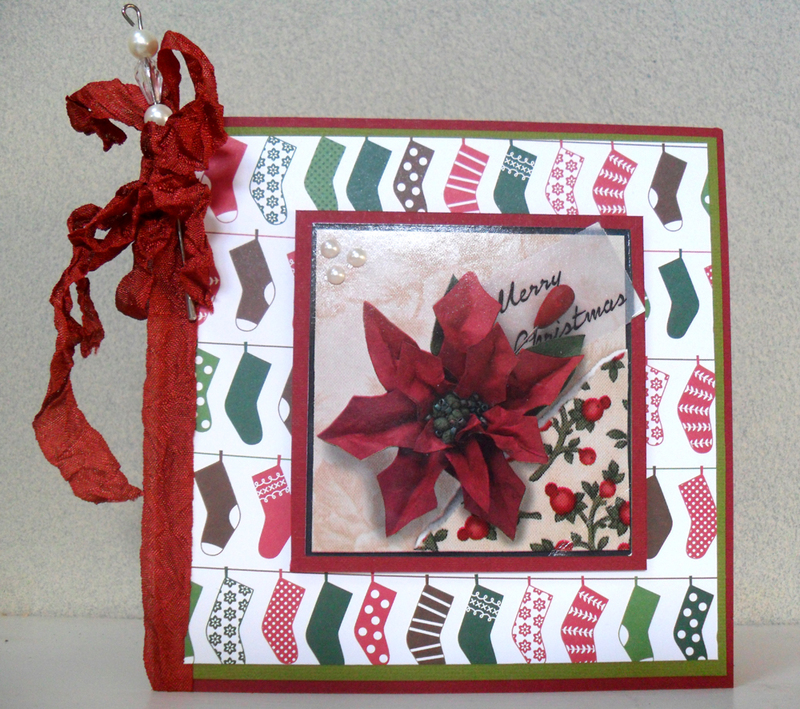 Don't forget to stop by and enter the latest challenge over at Friendship's Garden Challenge Blog. Awesome Creation!!! I love your blog!!! Have a wonderful day!! !